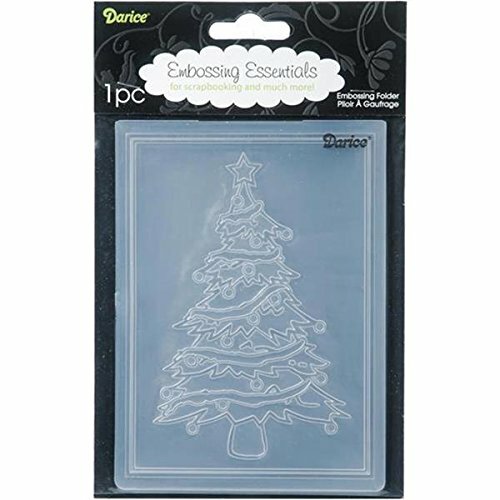 For anyone who loves embossing, these Christmas embossing folders that I found would be a great addition to your collection. Nothing is more suited to arts and crafts than special occasions and the holidays. These designs are all currently under $6 and should fit most machines. 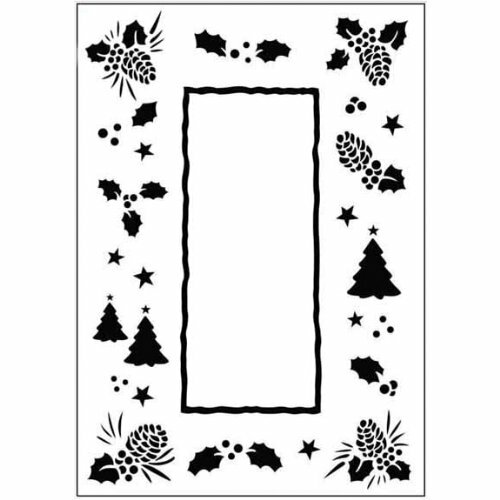 I like that they are all tailored for Christmas and winter making them perfect for cards and holiday scrap-booking projects. A friend of mine has a room in her home dedicated to scrap-booking and I know she loves her Cuttlebug machine so we are constantly on the lookout for good folders at hobby stores. See more Embossing accessories here. Unfortunately, the options in real stores can be really limiting. Even with just one of the folders, you could easily customize with paper, stamps, and designs to create a variety of craft projects without spending a lot of money. If you are really creative you could use bits and pieces to make unique gift tags as well. 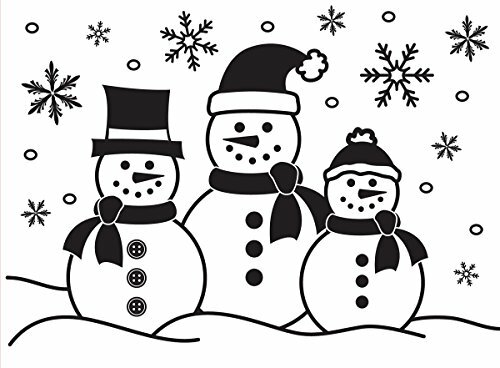 I love the Darice embossing folder with the multiple snowmen because it looks like a little family to me which is perfect to show the way loved ones come together at this time of year. 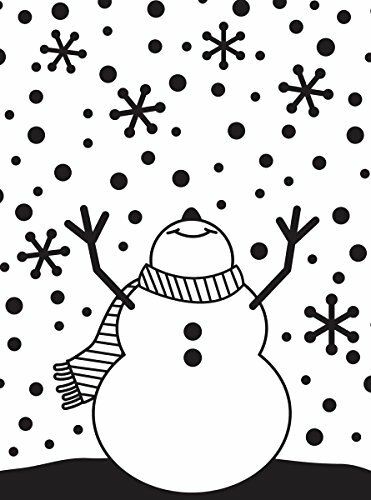 Though, I could just be a little bias since I believe that snowmen look amazing on anything.